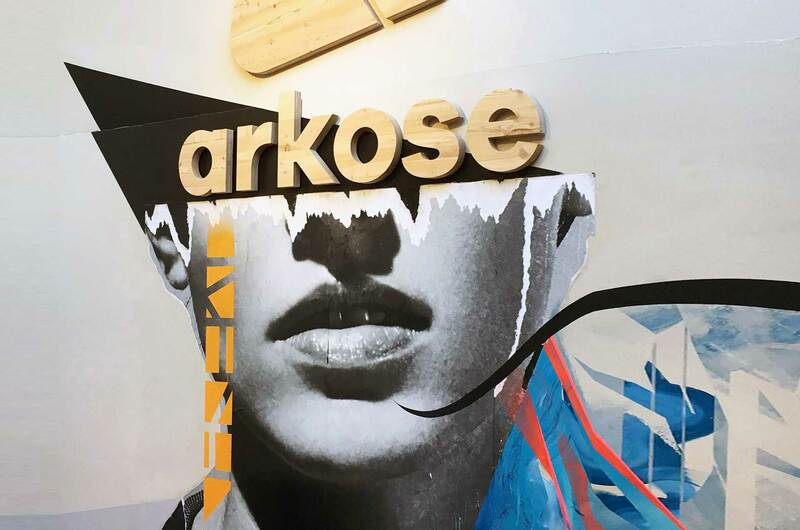 Arkose is a success story, an innovative and ethical concept answering the expectation of urban people who care about the environment and its preservation.Created in 2013 by 4 parteners sharing the same values, Arkose tries to combine its development with a strong environmental and societal engagement. 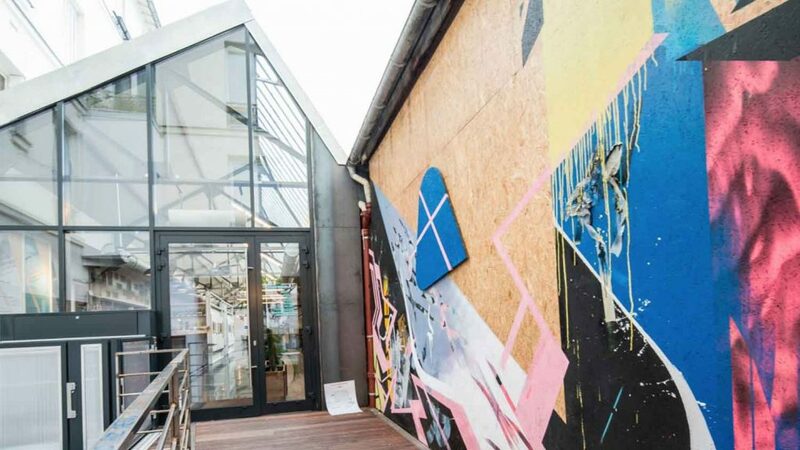 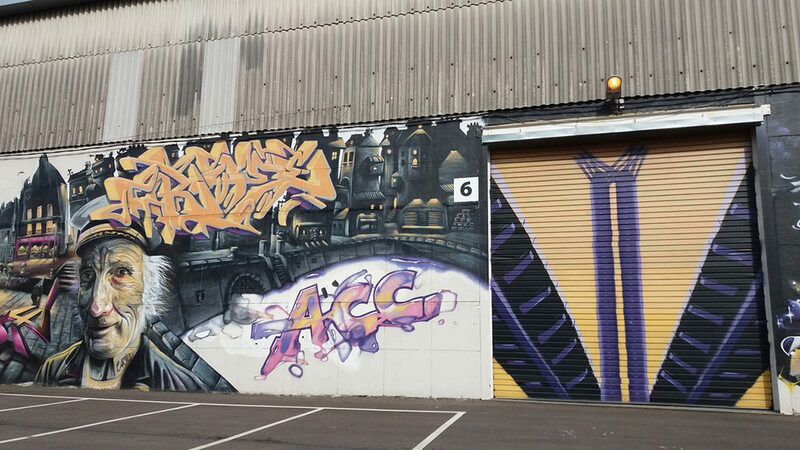 Arkose opened its first “blocpark” at the end of December 2013 in a rapidly developing area in eastern Paris: Montreuil. 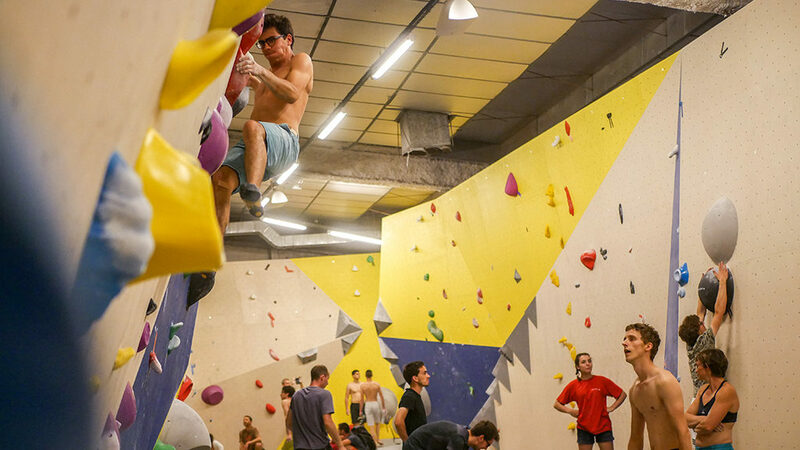 Today Arkose has gyms in 10 towns: Montreuil, Bordeaux, Massy, Paris (Nation), Pantin, Annemasse, Marseille, Tours, Lyon, and Villeurbanne. 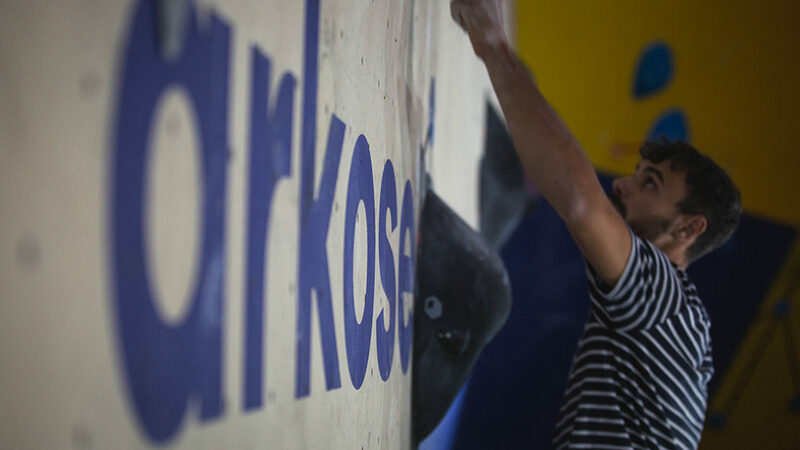 Arkose is one of the French leaders in boulder gyms and intends to continue its development in France and abroad. 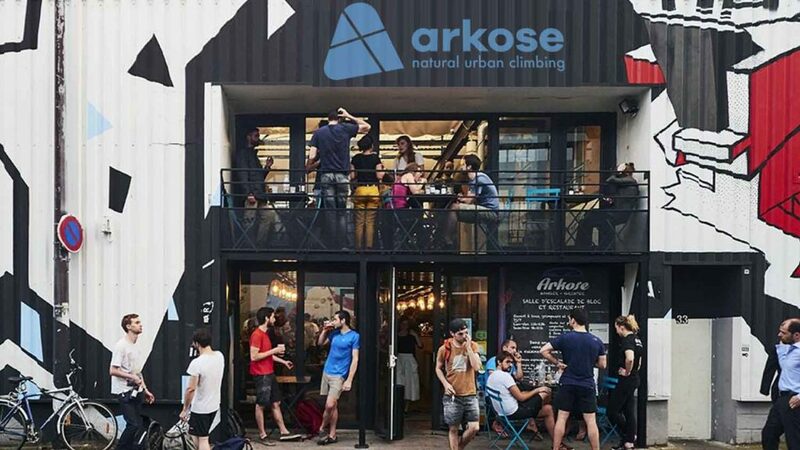 Arkose invites you to experience urban, ethical, aesthetic blocparks that are more than just climbing gyms. 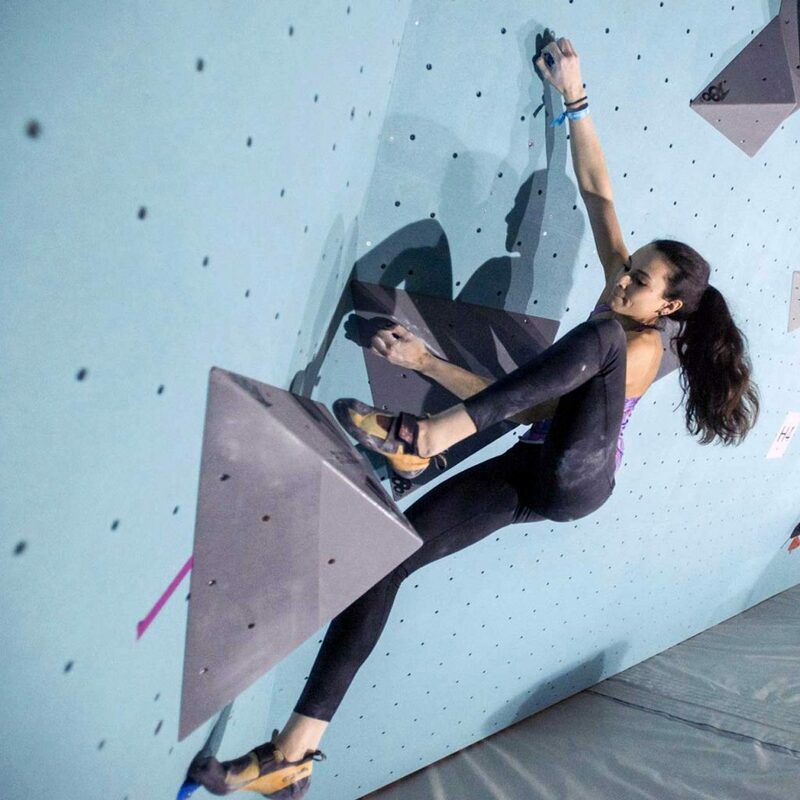 They have been designed around the central theme of bouldering, an entertaining fun, friendly, safe sport that anyone can do! 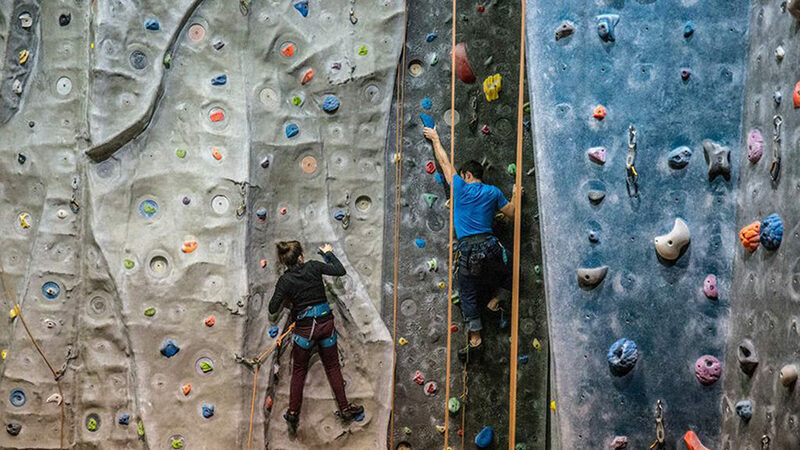 Arkose urban gyms are carefully designed to be friendly and welcoming. 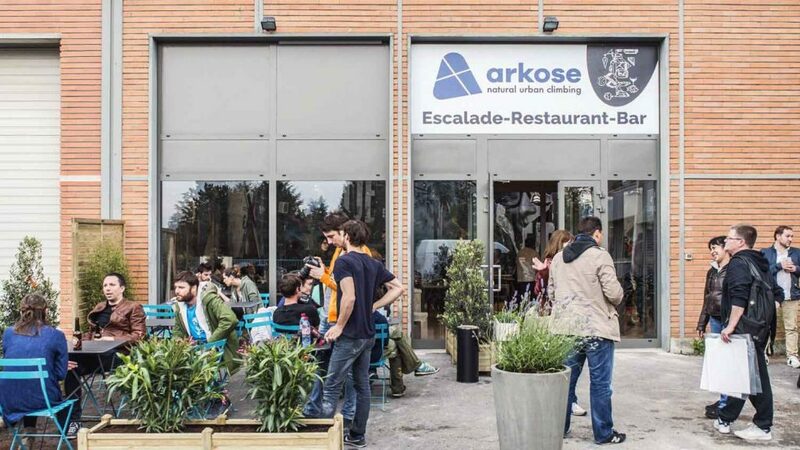 They are lively urban environments in their own right which convey the Arkose Group’s key values: environmental responsibility, conviviality, proximity and accessibility. 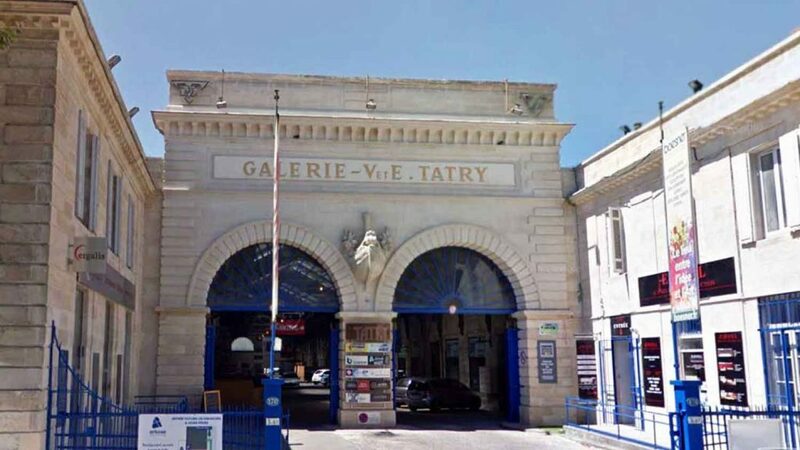 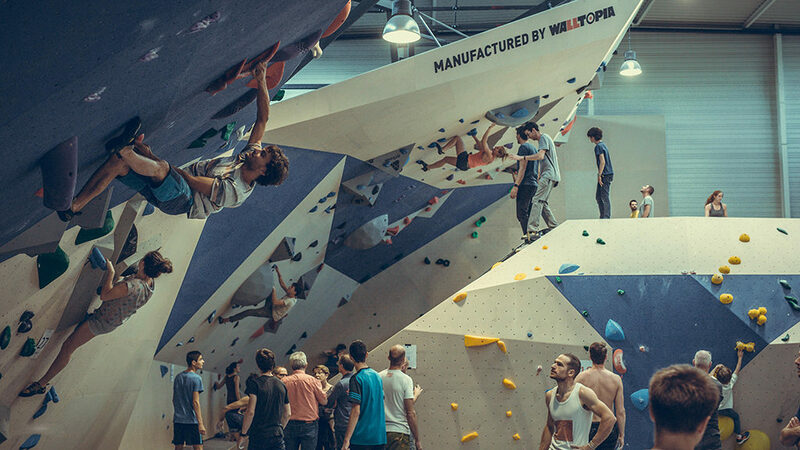 One of the largest boulder gym in France! 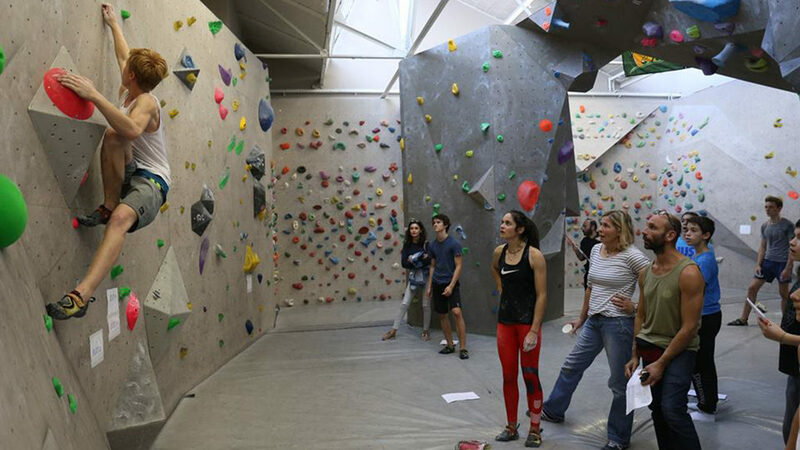 The first boulder room in Paris itself! 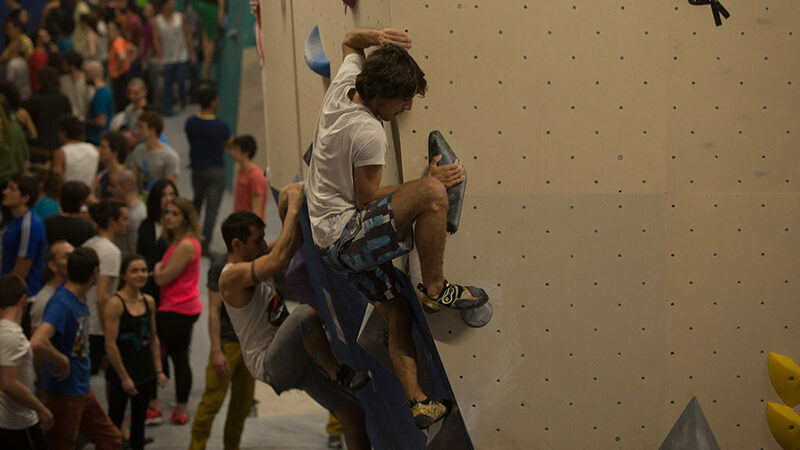 A lead climbing gym of 1350 m² under the viaduct of the RER C ! 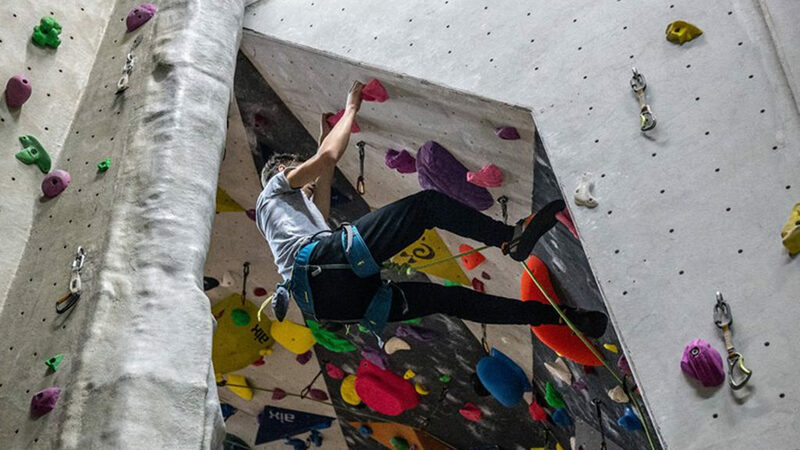 A lead climbing gym of 2000 m² near Paris ! 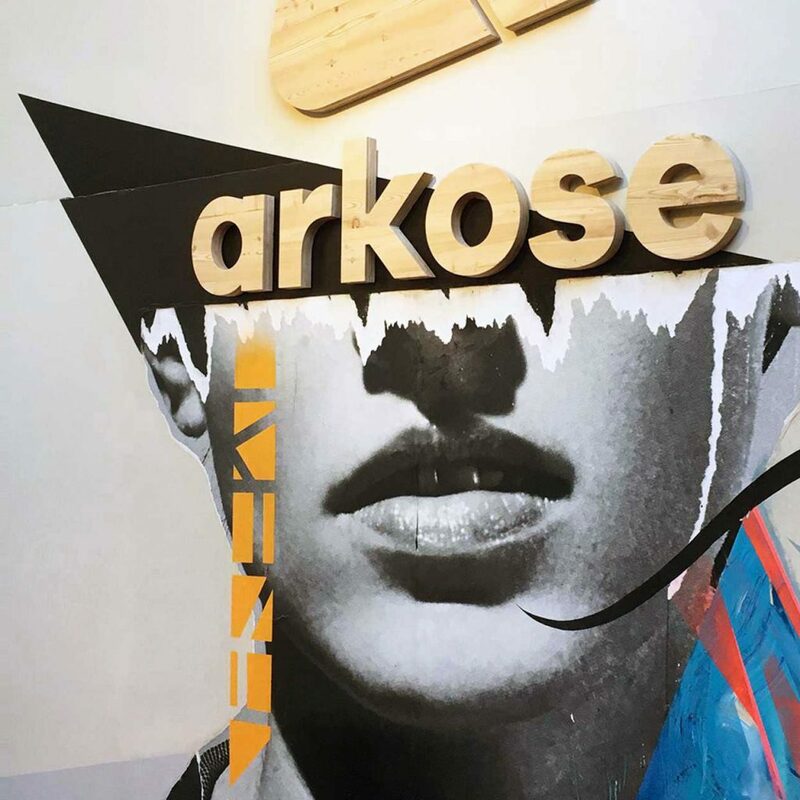 Arkose is expanding with local partners, the best suppliers to serve you good, wholesome products sourced from integrated agriculture. 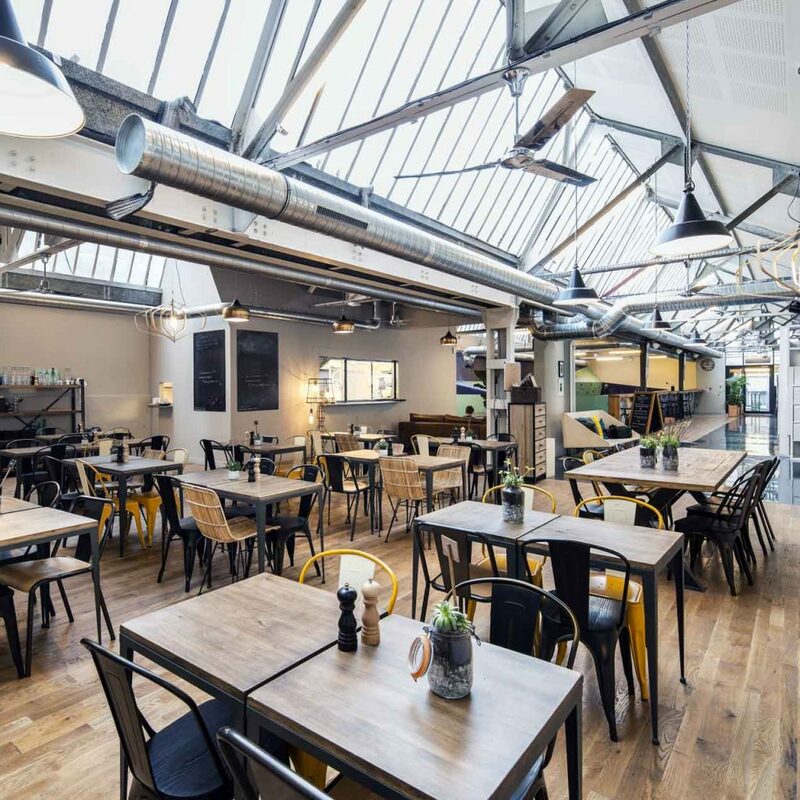 Our meat is of French origin, we serve traditional, free-range chicken, our fish is caught off the French coast, our cooked meats and cheeses are produced by committed artisans who are passionate about their craft, and our fruit and vegetables are grown on local farms. 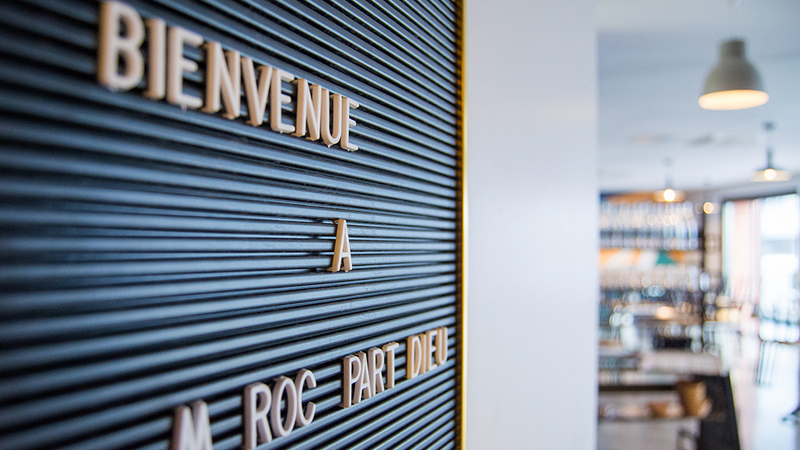 The wines we serve are natural, produced according to the principles of biodynamic or organic viticulture.